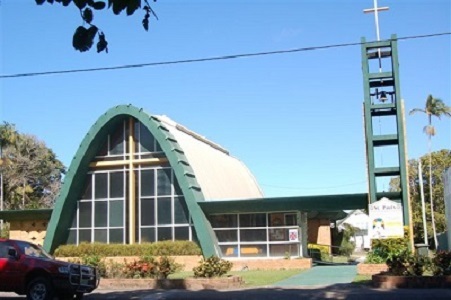 This Ministry Unit includes the worshipping communities at St Paul's (Proserpine) and All Saints Chapel (Hamilton Island). Anglicare (Mackay) - visits Proserpine every Thursday from 9am - 4:30pm at the Proserpine Community Centre. St Paul's Op Shop (5 Dobbins Lane, Proserpine PH: 4945 1141) - open Monday to Friday 9am - 4pm and Saturday from 9am - 12pm.